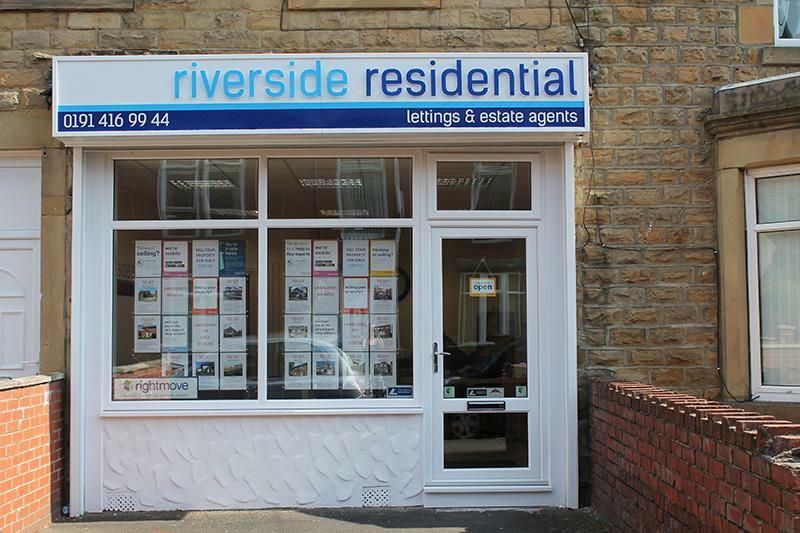 Riverside Residential Property Services are an independent local estate agent offering sales, lettings and property management. We are a modern and forward thinking proactive business that has not lost sight of the importance of traditional values; honesty, integrity and trust. Our friendly and professional team have over 25 years of experience so we can always be relied upon to give you realistic advice depending on the local market. We have a very experienced team of dedicated property professionals who will enthusiastically assist you, making sure that every opportunity is taken to succeed. We have 8 staff in this office, 6 qualified agents and 2 admin staff. Stephanie Fitzgerald - Agency Manager - Letting Agent for 10 years. Lucy Cairns - Agency Manager - Letting and Sales Agent for 15 years. We currently have over 150 properties, 30% for sale and 70% for let. On average, properties are sold within 3 months of being listed by us. We have properties between gbp80-gbp200,000. Our admin fee is a fixed rate of either GBP325 or GBP425 per landlord which includes all admin, contracts, references etc. Deposit is dependant on the property but usually 6 weeks and a months rent is requested before moving in.